An estimated 30 to 45 million Americans are affected by Irritable Bowel Syndrome; it is one of the most frequent health complaints that we treat at Active Health. 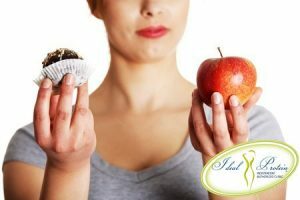 To understand how holistic treatment with acupuncture and nutritional guidance can help, we must first look at the causes. Before beginning treatment, one of our holistic clinicians will do a thorough history and evaluation. Based on the doctors findings, further testing may be needed to include: allergy testing, blood testing for immune markers of the gut and gluten sensitivity, urine analysis of serotonin and dopamine*, and stool analysis can be done to identify parasites. 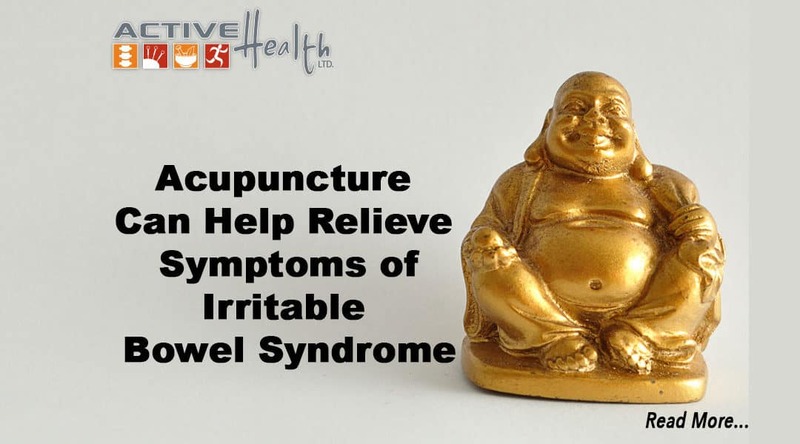 Only a holistic wellness practice that includes acupuncture, nutritional counseling, customized nutritional supplements, herbal remedies, homeopathic remedies and other holistic methods can offer a complete approach to help resolve the pain and discomfort of IBS, give us a call today, 847-739-3120 and start feeling well tomorrow. *Emerging science has shown a possible connection between Irritable Bowel Syndrome and two neuro markers tied to the brain and gut., serotonin and dopamine.